© 2009 Old Timers & Chimers. All Rights Reserved. Building. You can visit the Library of Congress website under the category Historic American Architecture/Historic American Buildings and enter "Gingerbread House Opelika, AL" in the search window. We completed the restoration in March 2009 with no changes in the exterior. The Gingerbread House is a "museum" in itself. "Ya'll Come To See Us". 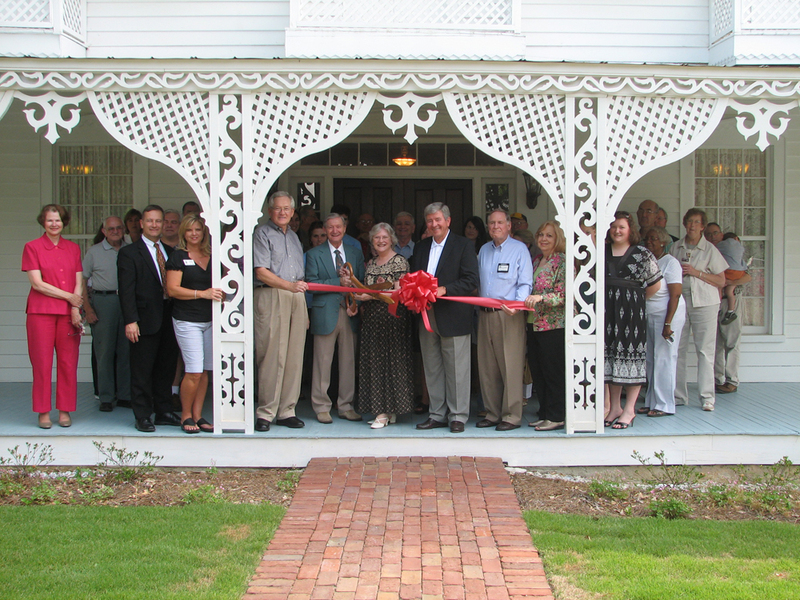 VISIT AN HISTORIC 1865 HOUSE!